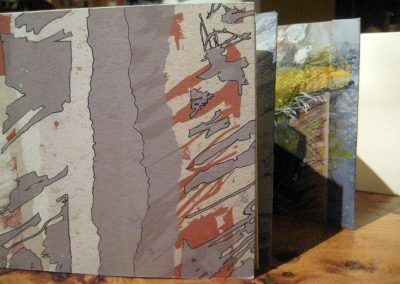 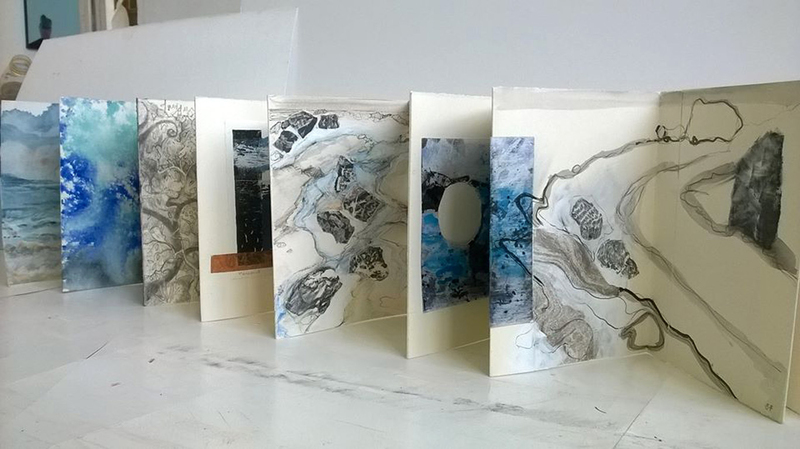 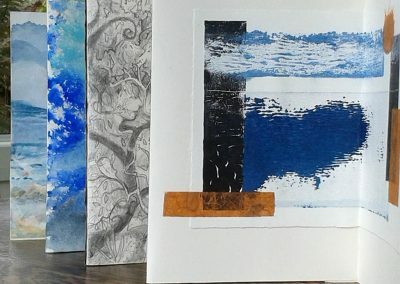 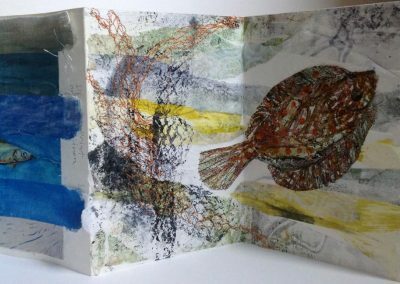 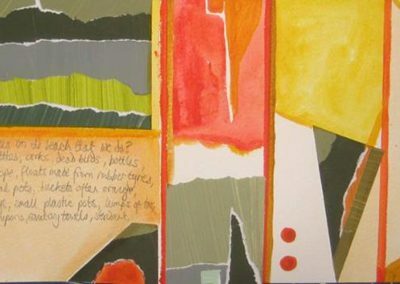 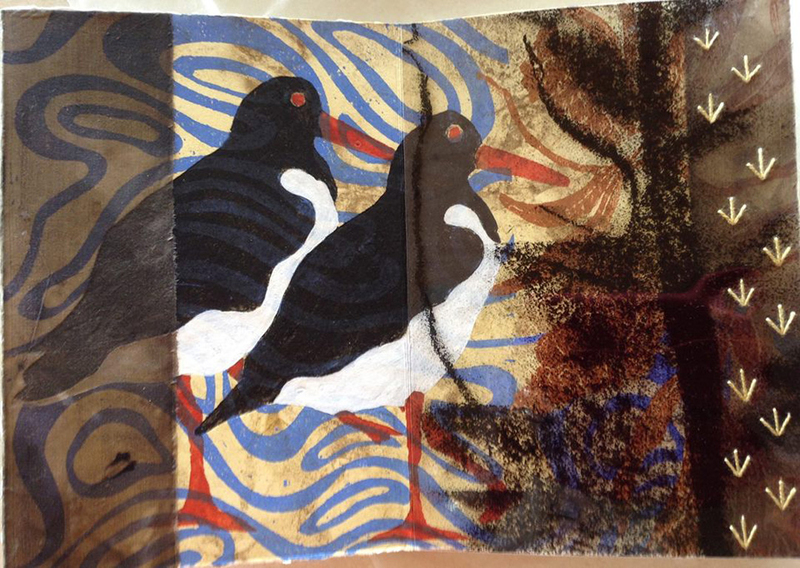 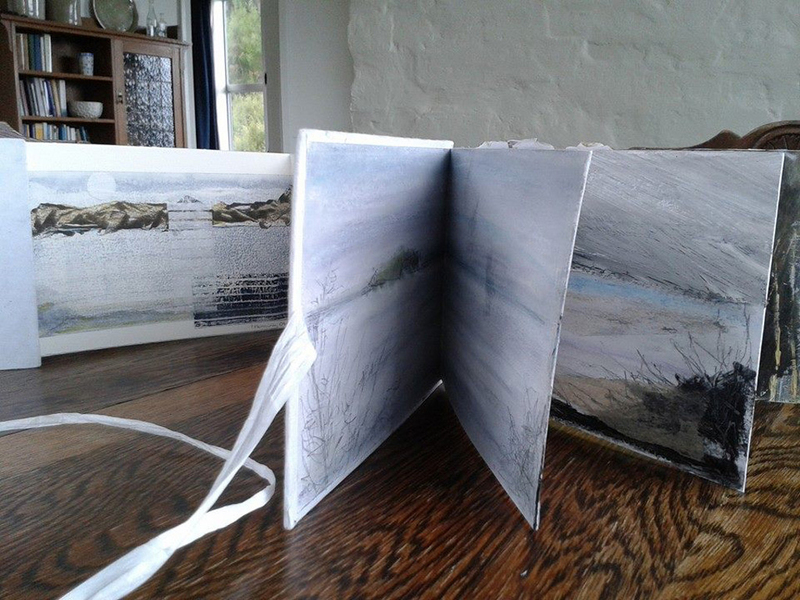 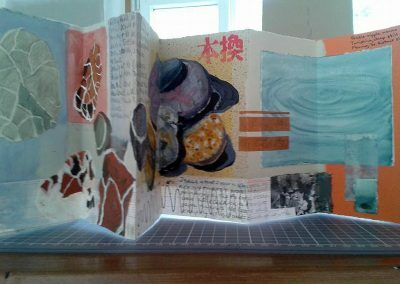 In 2016 I set up a sketchbook exchange between four Scottish artists, myself, Barbara Rowell, Sophie Ferguson and Susie Reade and four artists based on the Far South Coast of NSW, Pip Marshman, Hilary Petersen, David Mills and Karen Tierney. 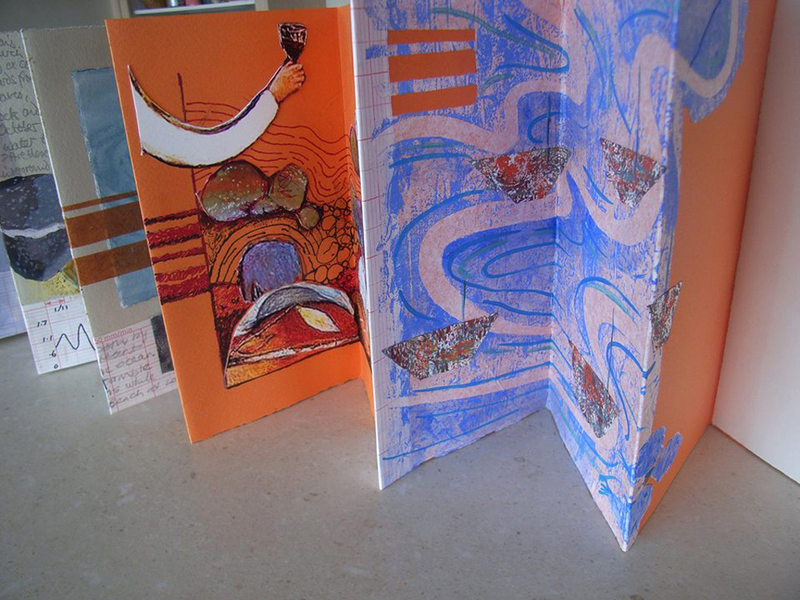 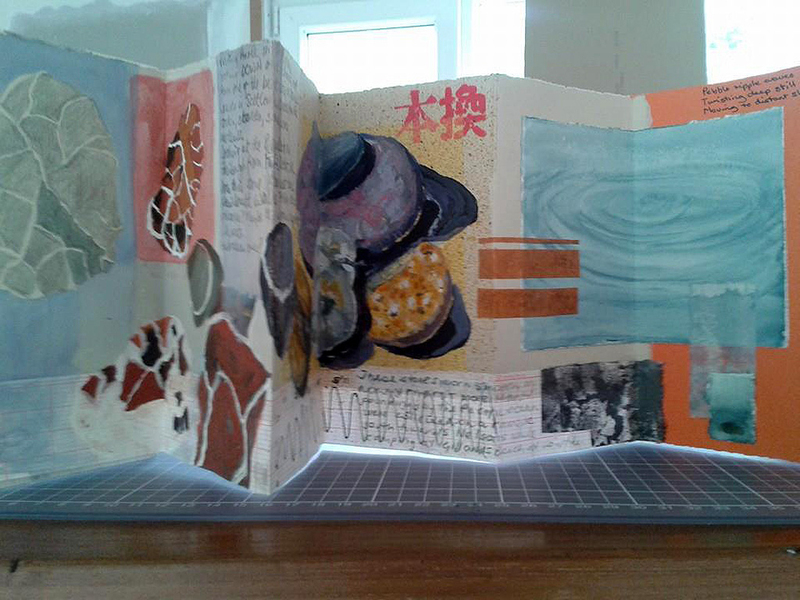 We began by creating our own concertina book and drawing on the first page in the book. 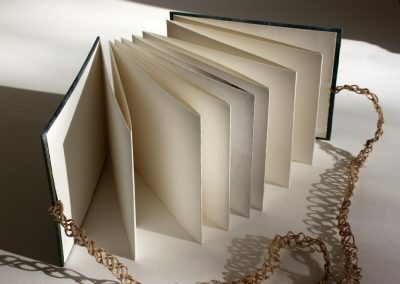 We then passed the book on to another artist who responded to the previous page. 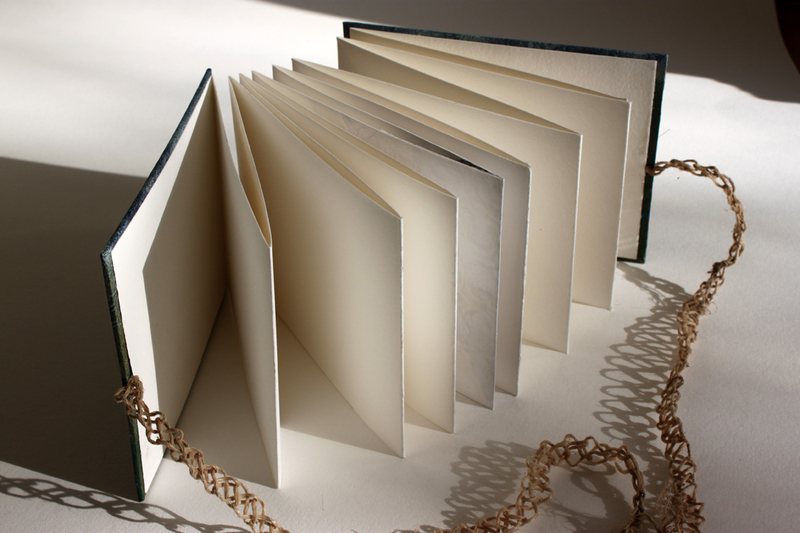 These books travelled the world and slowly developed their own persona. 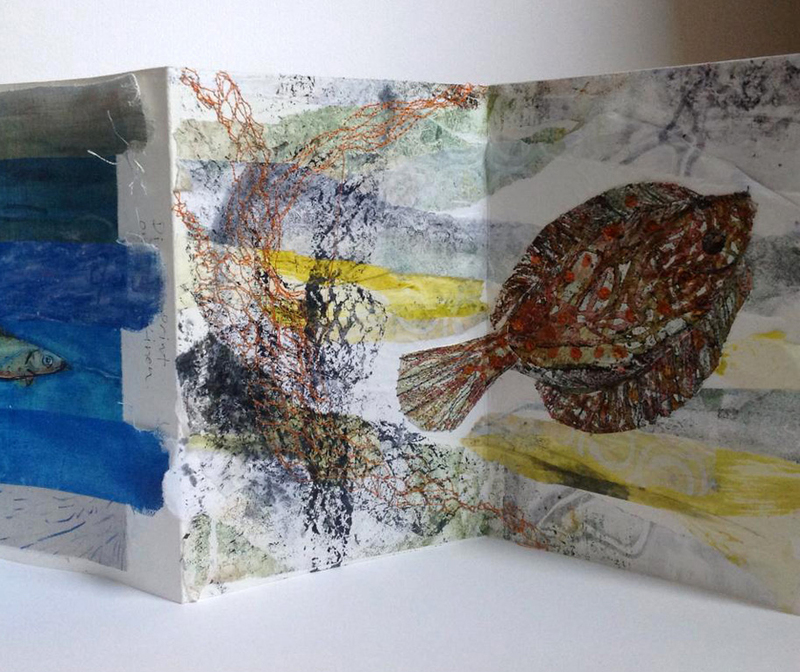 One book was filled with Islands, another fish and yet another seascapes that were personal to the creator. All eight books were vibrant and full of energy. 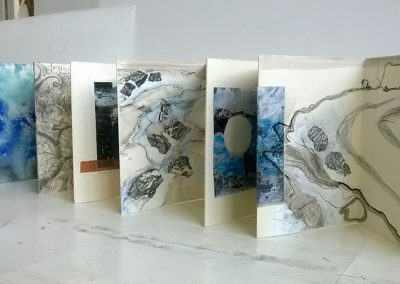 The completed books have been exhibited in Scotland, Australia and New Zealand.